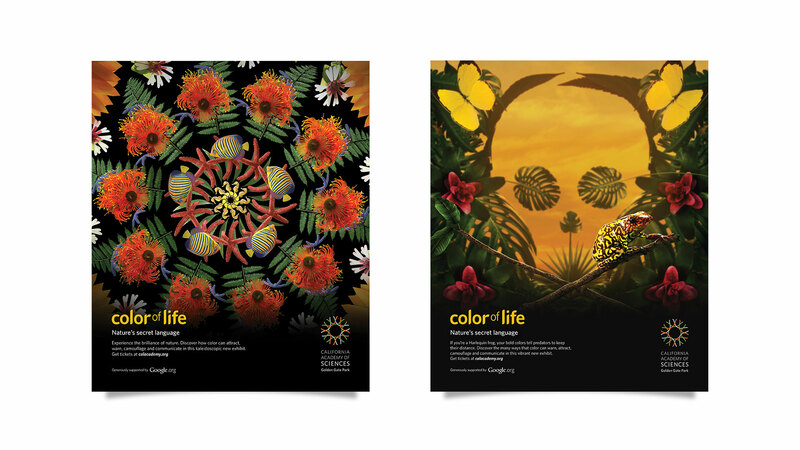 In the wild, color plays a critical role in everything from mating rituals to survival. 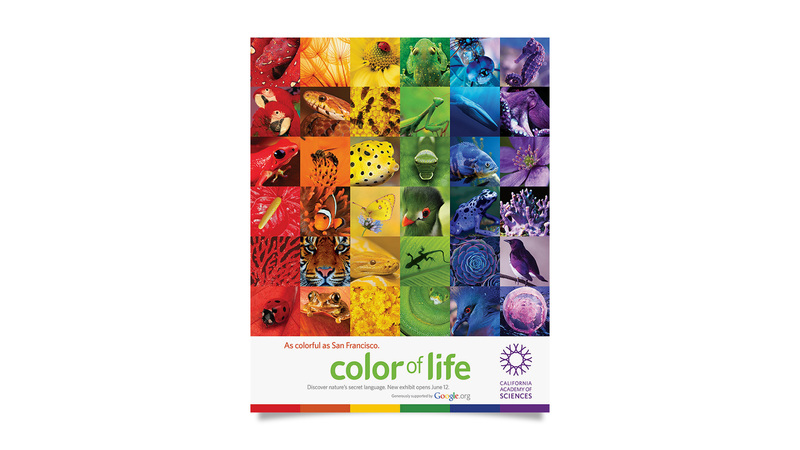 Our integrated campaign for the California Academy of Sciences celebrates “nature’s secret language” through vibrant hidden imagery in TV, online video, digital and print. 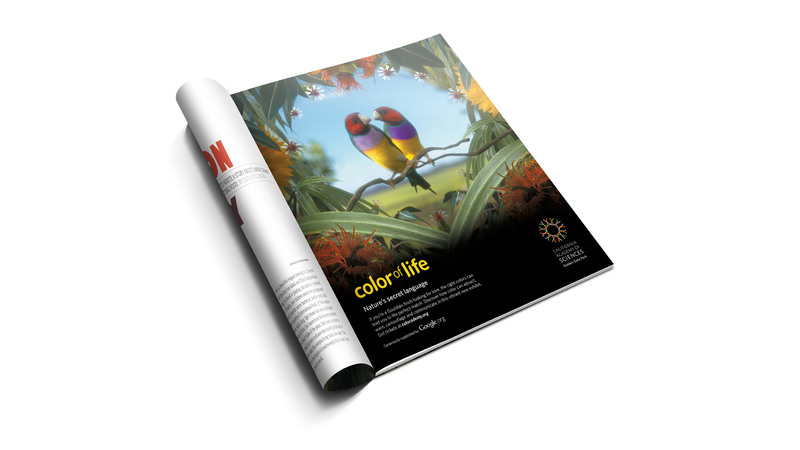 In radio, we let colorful creatures playfully describe their bioluminescence and bring Color of Life, to life.